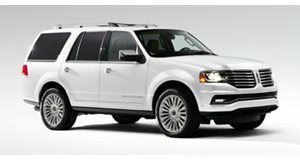 Buy or lease a new Lincoln, and for about $30 an hour, you can hire someone else to drive you around. 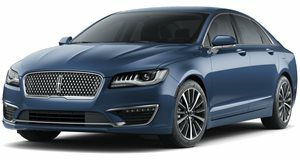 Lincoln has even been giving customers a $250 credit at purchase, which is good enough for eight hours of free chauffeur service. If the program takes off in Miami, San Diego, California will be next, and other major US cities will follow. The program’s existence was just revealed, at a national level, at the New York Auto Show (along with the new Navigator) and, of course, brand spokesman Matthew McConaughey was on hand. We honestly can’t wait to see a future commercial starring him while being driven around town. 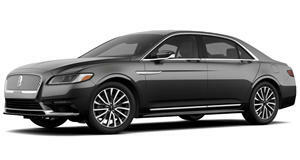 The Miami pilot program has been going pretty well, according to Lincoln’s head of sales and service. But one thing needs to be made clear: these chauffeurs aren’t random people. They have been hired and trained by the brand specifically for the job. At all costs Lincoln must avoid any sort of Uber-style debacles if it wants this program to work. Honestly, paying someone $30 an hour to drive you around in fine style isn’t such a bad idea. Think about it: you can be on your phone handling business matters, or anything else, without having to pay limousine money. It’ll be interesting to see whether or not Lincoln Chauffer picks up enough steam to go national.